To understand autoimmune disease in dogs, first we should have a general understanding of what the immune system is and how it works. The immune system is a marvelous yet complex composition of white blood cells, antibodies, and other substances. All these substances cooperate in an interdependent effort to fight off infections and reject foreign proteins. It is an army patrolling and guarding the body from "invasions" by foreign substances. Different body organs and tissues play different roles in this self defence effort. For example, the liver and kidneys are responsible for filtering toxins and waste from the blood. The skin is the first line of defence against bacteria and other environmental threats. The blood carries antibodies, oxygen and nutrients to where they are needed to fight against invasions. 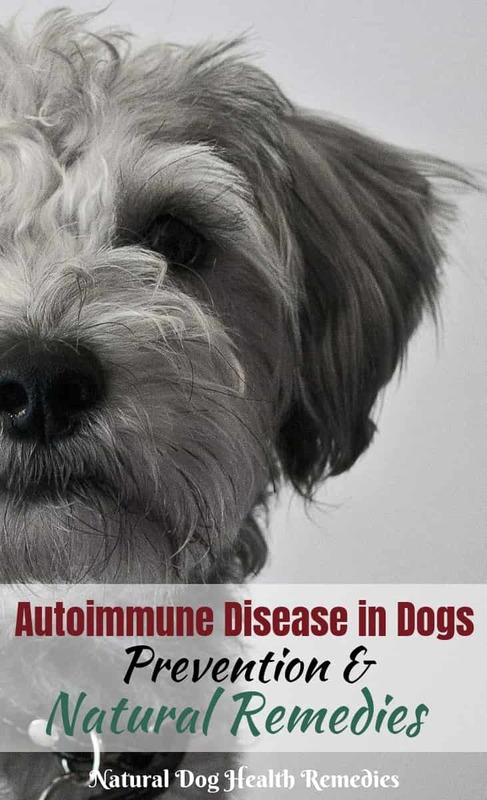 What is Autoimmune Disease in Dogs? Canine autoimmune disease occurs when one or more components of the dog's immune system becomes overactive and the ability of the immune system to distinguish between "self" and "foreign" is lost. In other words, the system cannot tell whether some proteins are part of the dog's body tissue or organ, or whether they are from the outside. As a result, "mistakes" occur - the immune system produces antibodies that attack and destroy the body's cells and organs, instead of producing antibodies to defend the body against foreign proteins such as bacteria and viruses. Autoimmune disease may be restricted to a single organ or region or the whole animal. Understandably, how to treat a dog with an autoimmune disease and the life expectancy of the dog depends on the specific disease the dog has. Certain autoimmune diseases (e.g. AIHA, Addison's disease) are more serious (could be life-threatening) and require more intense treatment. Understandably, autoimmune disease has many different symptoms depending on the organs and/or body systems that are being targeted. Diagnosis is difficult since most of the symptoms tend to mimic other conditions. If you suspect that your dog is suffering from some type of immune-mediated disease, be sure to see a vet for a proper examination. Natural remedies such as herbs, vitamins, and other natural supplements can be used to support the immune system. However, one thing to bear in mind is, before using natural supplements that can affect the immune system, we need to have a proper diagnosis of the immune-related problem. For many autoimmune disorders resulting from an overactive immune system, instead of using herbs or supplements to stimulate the immune system further, supplements should be used to calm or balance the system. 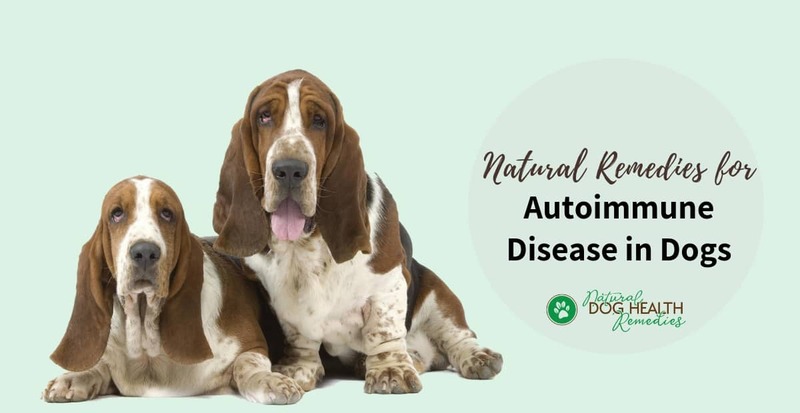 Useful natural supplements for autoimmune disease in dogs are plant sterols and sterolins, which are natural substances found in all fruits, vegetables, nuts and seeds. These plant nutrients have many unique health benefits and can calm an overactive immune system. This remedy is a blend of plant-derived sterols and sterolins used to help balance immune functions. It is especially helpful for allergies and moderating an overactive immune system. Antioxidants help strengthen the immune system because they are free radical scavengers. They help reduce oxidative stress without directly stimulating an immune response. Specific antioxidants that are effective against the effects of some autoimmune diseases include alpha-lipoic acid, selenium, vitamins A, C, D and E, coenzyme Q10, green tea, and systemic enzymes. This compound contains a combination of various powerful and effective antioxidants such as alpha-lipoic acid, herbal extracts of turmeric, milk thistle, and green tea, as well as extracts of fruits rich in antioxidant properties such as acai, raspberry and black cherry. Make it a habit of feeding your dog antioxidant-rich and bioflavonoid-rich whole foods to help strengthen and balance his immune system. High-quality animal proteins (e.g. chicken meat, salmon, turkey meat, etc.). Food items that are free of artificial preservatives, colorings, and additives. Food items that are NOT known allergens to dogs. (Common allergens include corn, soy, wheat). Vegetables (e.g. broccoli, red bell peppers, spinach), colorful fruits such as blueberries, strawberries, and papaya. You can also sprinkle culinary herbs (e.g. oregano, thyme, parsley, turmeric) on your dog's food. 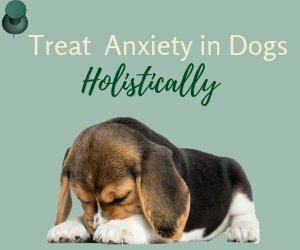 Finally, if your dog is suffering from an autoimmune disease, you may also want to consider using some herbs to balance his/her immune system. Good herbs for this purpose include alfalfa, yellow dock, and mushrooms (e.g. cordyceps, shiitake, maitake, etc.). In addition, the liver-supporting herb milk thistle is beneficial. EFAs are beneficial not only to the skin but also the gut. Since the skin and the digestive system are the first line of defense for the immune system, adequate supplementation of EFAs is vital to help dogs with autoimmune diseases. These supplements (digestive enzymes and probiotics) are essential in that they help with food digestion and absorption. Moreover, probiotics are vital in keeping the digestive system strong by maintaining a healthy balance of gut microflora. At the same time, eliminating stress from our dog's life is also important as stress can weaken the immune system. Similarly, removing toxins and pollutants from our environment is equally important in the prevention of autoimmune disease in dogs. 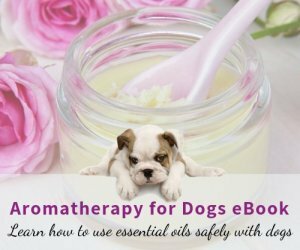 As chemical flea and tick repellents may wreak havoc to a dog's immune system, try to use natural flea/tick control and natural products instead. Many holistic veterinarians have experienced the amazing recovery of many dog patients without further intervention once the foundations of diet, exercise, minimal exposure to toxins and stress have been addressed. 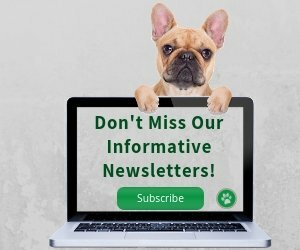 Learn more about Antioxidants for dogs!